Relive the exciting story of the iconic Star Wars™: Episode IV movie, retold in LEGO® form for young readers with their favorite LEGO Star Wars minifigures and sets. 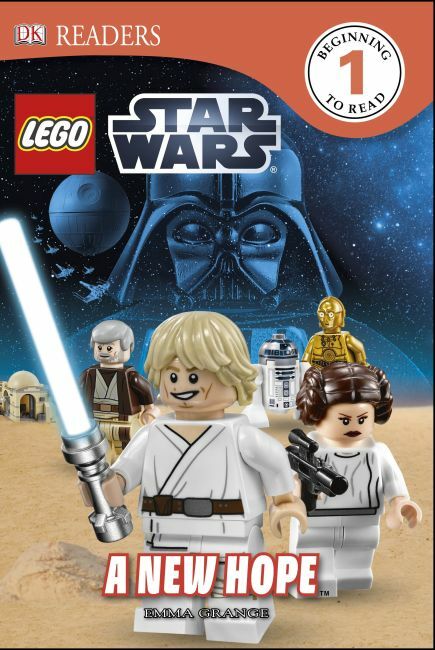 Help the rebels rescue their leader Princess Leia from the evil empire in DK Readers L1: LEGO Star Wars: A New Hope. Perfect for 3-5 year-olds learning to read, Level 1 titles contain short, simple sentences with an emphasis on frequently-used words. Stunning photographic images with labels provide visual clues to introduce and reinforce vocabulary.